If you are looking for cheap car insurance Elgin You’re lucky enough to land on the right website! 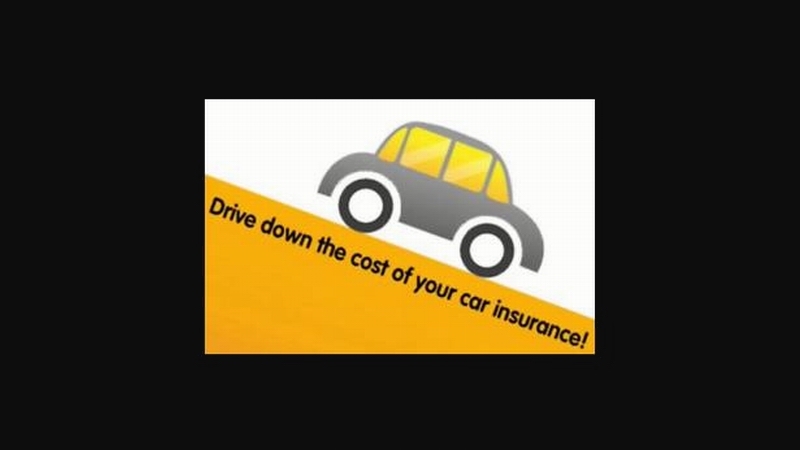 Our company Trunnell Insurance Services has long years of insurance experience providing Elgin and all surrounding cities with the cheapest car insurance policies. 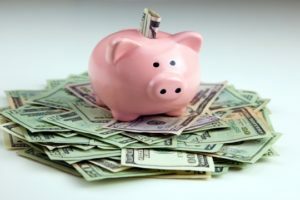 Financial institutions recently measured car insurance rates all over Illinois, Elgin came between the cheapest cities, and we are able to even quote you the cheapest car insurance policy in Elgin! With Trunnell Insurance cheap doesn’t mean bad! We work to your best interest and make sure you get the highest return on investment from you car insurance premium. Besides the inclusive coverage you get from big players, our cheap car insurance Elgin policy comes packaged with many benefits that will insure you get the maximum ROI with the minimum premium. Liability of causing death or severe injury. Liability of damaging other car. Property damage whither real or public property. 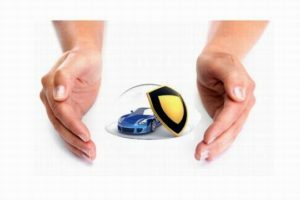 Repair of car damages whither major or minor. Replacement of lost or stolen belongings. In breif: Our cheap car insurance Elgin policy comes with inclusive coverage and many other benefits that will guarantee your peace of mind and safety while driving! 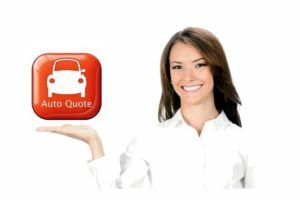 Before shopping for cheap car insurance Elgin, you need to get as much quotes as you can from all the companies you wish to deal with. Although most companies charge for quoting car insurance, Trunnell Insurance Services will offer you a free, no-commitment cheap car insurance quote in Elgin to help you choose what is best for your needs. If you like what you see and get from us, we can also give you a bonus pack by offering you even more discounts and lower rates for other insurance types. Consolidating your other insurance types such as home, or life insurance will guarantee you the best benefits with the lowest rates. Trunnell Insurance will help you achieve this! 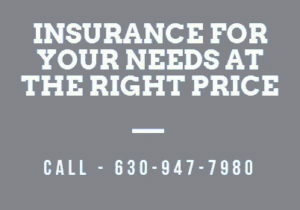 Give us call on (630) 947-7980 and we will prove to you we are working for your best interest and offer you a free car insurance quote in Elgin Now!